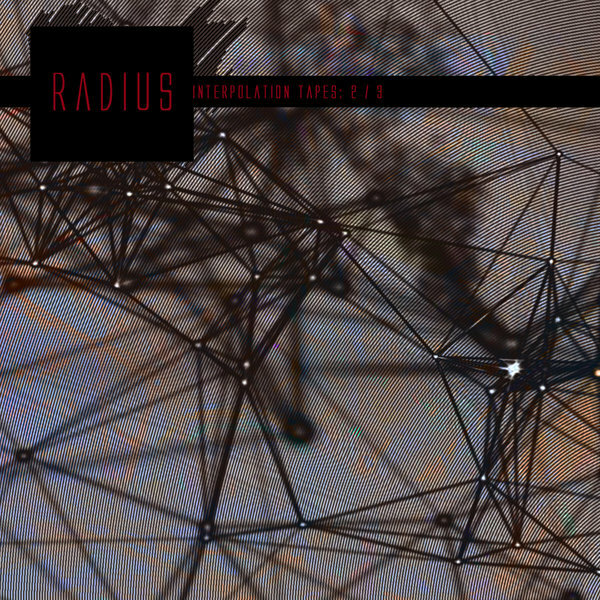 Hot off the heels of the beautiful "Obsolete Machines" [Stage Two] Gatefold LP set just released, Radius's cassette demo restoration project returns to form with the "Interpolation Tapes" series. "The original source tapes had aged, warped and degraded and as a result we've preserved the best segments, sampled and reprocessed with a vintage prophet 2000 sampler, studio 440 and various Linn samplers to add depth and range to the original source material. We've spent nearly an entire year restoring and interpolating over 100 hours of music, processing sound and redesigning the blueprints of this long forgotten project. Every track was originally recorded down to an old Tascam 688, an 8 track cassette recorder purchased and abused since 1992 and to our ears still sounds quite impressive even by modern standards. 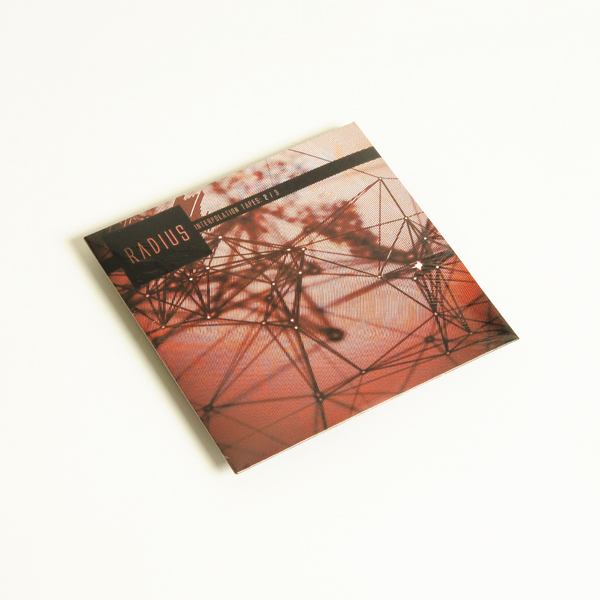 Radius's "Interpolation Tapes" (Restoration Two) is the second part in a series of three releases featuring unreleased material culled from the vault of the long out of print Radius project, an ageless analog tapestry of sound. This release features 8 tracks (2 of which are featured on the beautiful "Obsolete Machines" [Stage Two] vinyl LP), revisited and restored from analog cassette tapes with recordings conducted from 1994-2001 with nothing but analog/digital hardware. The original source tapes had aged, warped and degraded and as a result we've preserved the best segments, sampled and reprocessed them into an entirely new sonic spectrum. It's been a truly nostalgic experience re-visiting and re-arranging these masters, regardless of the time passed, there's so much depth and organic movement, it nearly breathes in slow motion. When considering the limitations of hardware in the era these were recorded, they've truly aged like a fine wine. From our hearts to yours."